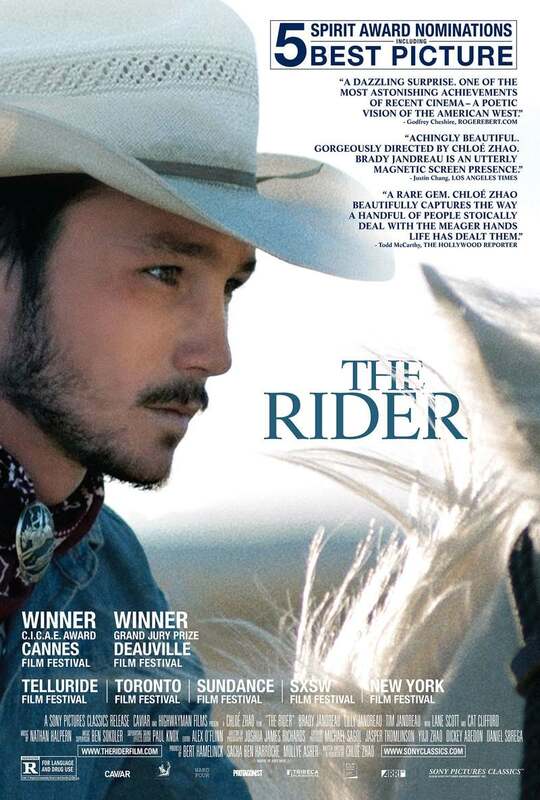 The Rider DVD release date was set for August 7, 2018 and available on Digital HD from Amazon Video and iTunes on August 7, 2018. Life as a cowboy can be a solitary existence, but for those who prefer this way of life, there's nothing better. When one young man comes face to face with his own mortality and almost meets his maker, though, it suddenly becomes apparent to him that there is so much more to life that he needs to explore. Set against a breathtaking backdrop, this story delves into what it takes to be a modern American man while also dealing with a heartbreaking setback.